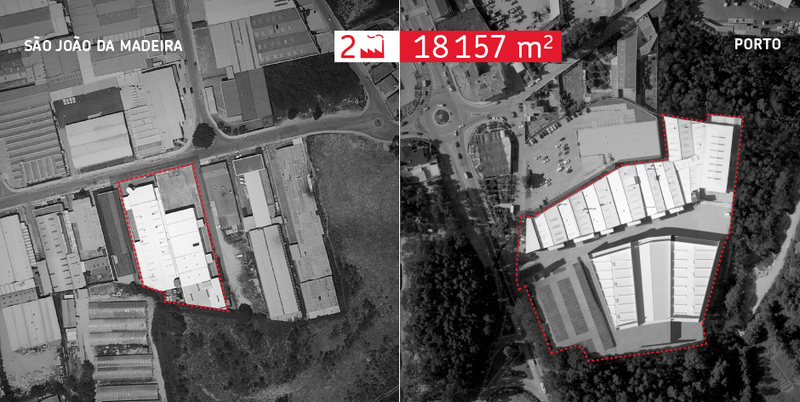 After more than 40 years of activity, Procalçado S.A. is currently one of the largest European producers of footwear components and moulded footwear. This is a path marked by innovation and technological leadership, wrapped up in a quality customer service. Through the brands For Ever®, WOCK® and Lemon Jelly, Procalçado S.A. now reaches annual sales of over 6 million pairs of soles and injected footwear for all over the world. Honorable mention at the Innovation COTEC Award. GAPI Award – Innovative Footwear - Woman Segment. Commercial launch of Lemon Jelly brand. GAPI award in the "materials and products" category. GAPI award in the "revelation" category with Lemon Jelly brand. Acquisition of rubber injection equipment. GAPI award in the "professional footwear" category. Energy efficiency award on "efficient company" category. GAPI award in the "innovative materials and components" category. Acquisition of footwear injection equipment. Acquisition of equipment for production of EVA soles and moulded footwear. Launch of Wock in the international market. Integration, by invitation, in the network COTEC-business association for innovation. Commercial launch of the 1st product of the Wock line. Development of the Wock product line based on the concept of moulded footwear. GAPI award in the "innovative materials components" category. Obtaining of the conformity certificate for the quality management system. GAPI award of technological innovation in the "innovative materials and components" category. Acquisition of TPU soles injecting equipment. Procalçado and Probol start selling directly to the market under the brand For Ever. Acquisition of the 2nd production unit, Probol. For Ever becomes the portuguese market leader in footwear components. Foundation of For Ever, that started developing and selling footwear soles. 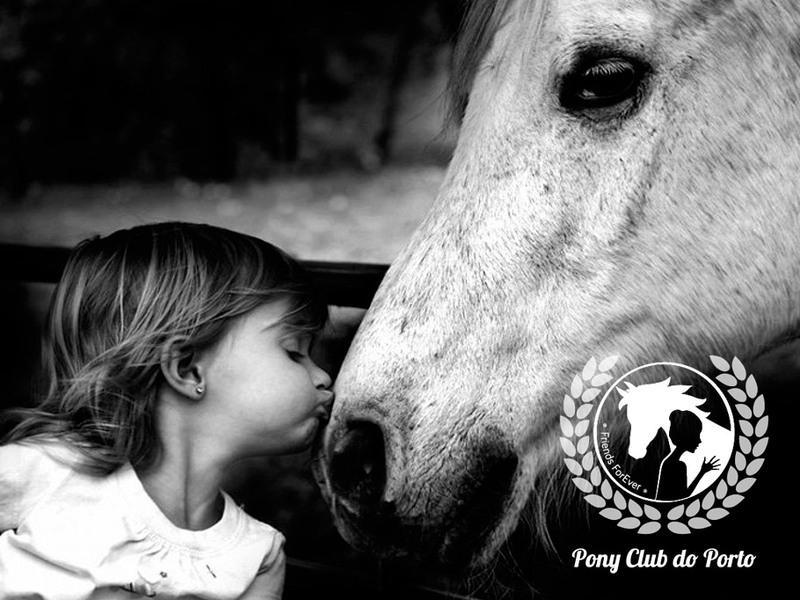 "Pony Club do Porto" is a Social Solidarity Institution created with the mission of helping children, the elderly and individuals with special needs. Pony Club do Porto is dedicated to establish itself in the social assistance and integration, particularly through therapeutic nature of horse riding and the physical and mental rehabilitation of the riders. Procalçado prides to patronize this unique project of social integration. Get to know the project on Facebook. or www.ponyclubdoporto.org.